The beautiful spring and summer weather here in Columbia provides numerous opportunities for families during the warm months. We’ll be covering them as they come along…and here are a couple you won’t want to miss! Go ahead and mark the third Wednesday of each month on your calendar for the Columbia Parks and Recreation Family Fun Fests! 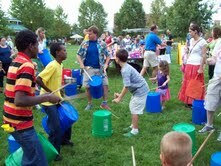 Each month, a new theme transforms Flat Branch Park into a fantastic place for families! Kids can participate in games and hands-on activities, enjoy entertainers, and benefit from new learning experiences with themes ranging from ‘Around the World’ to ‘Explore the Outdoors’. Located on the edge of downtown Columbia, Flat Branch Park is a wonderful spot to attend the festival and then head into The District for dinner! 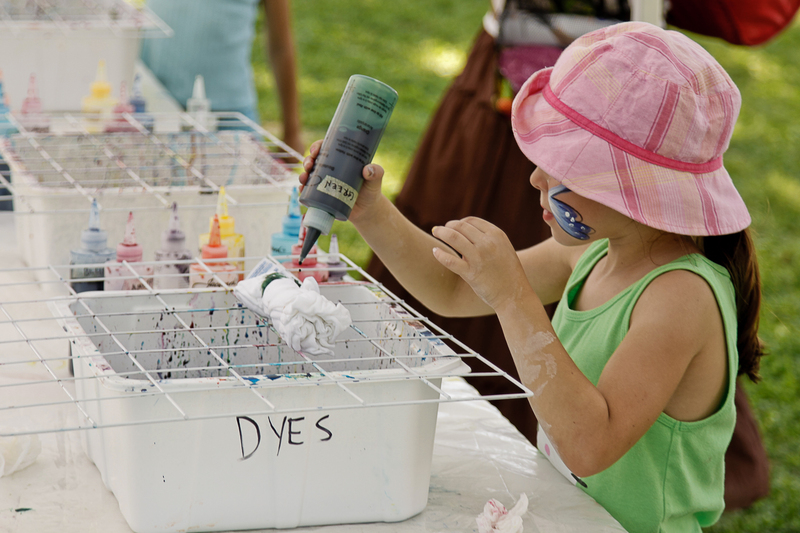 Art in the Park is the oldest and largest fine arts festival in mid-Missouri. On Saturday and Sunday, June 2nd and 3rd, Stephens Lake Park will be home to over 100 visual artists from across the country. Mom and Dad can shop for pieces in a variety of media including painting, drawing, photography, pottery, jewelry, fibers, sculpture, wood and glass. The kids can participate in hands-on activities, live music and come home with art of their own. Food vendors will also be on hand, so your family can enjoy an entire day immersing yourself in everything Art in the Park has to offer! We hope you can make it out to these two fabulous family events and we’ll keep them coming all summer long. What’s your favorite Columbia summer activity?